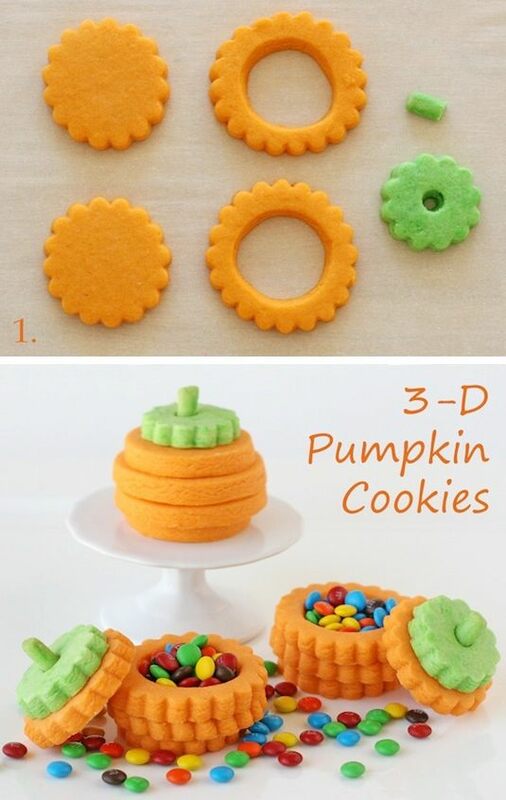 It doesn’t really get much cuter than this! 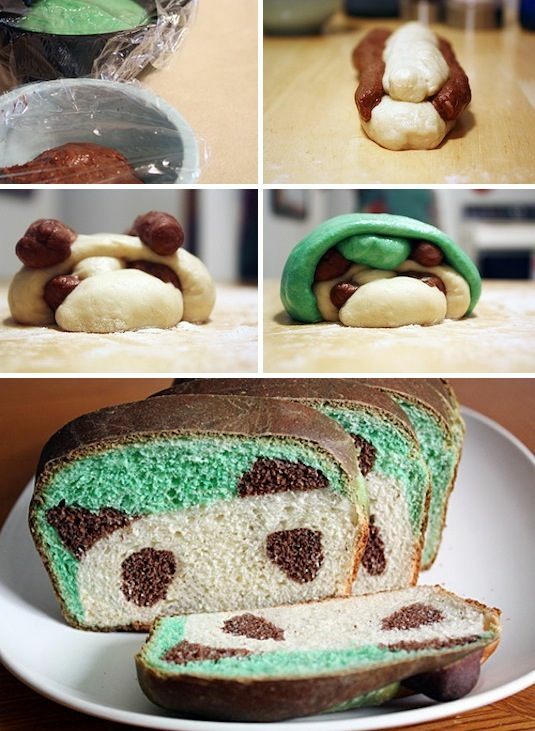 It’s definitely going to be more challenging than a traditional loaf of boring bread, but well worth the effort once you see that adorable panda face staring back at you. Unless they don’t like the idea of eating a panda’s face, the kids are going to love finding this in their lunchbox! 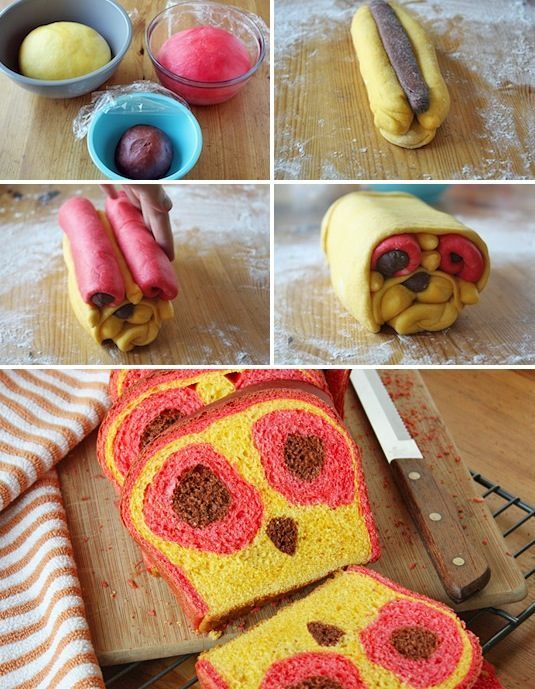 Similar to the panda bread but with a few little tweaks, this owl face is sure to be a hit! Owl faces seem to be plastered all over everything these days, why not a sandwich loaf?